It seems that after every Christmas or birthday there's always some organizing to be done. 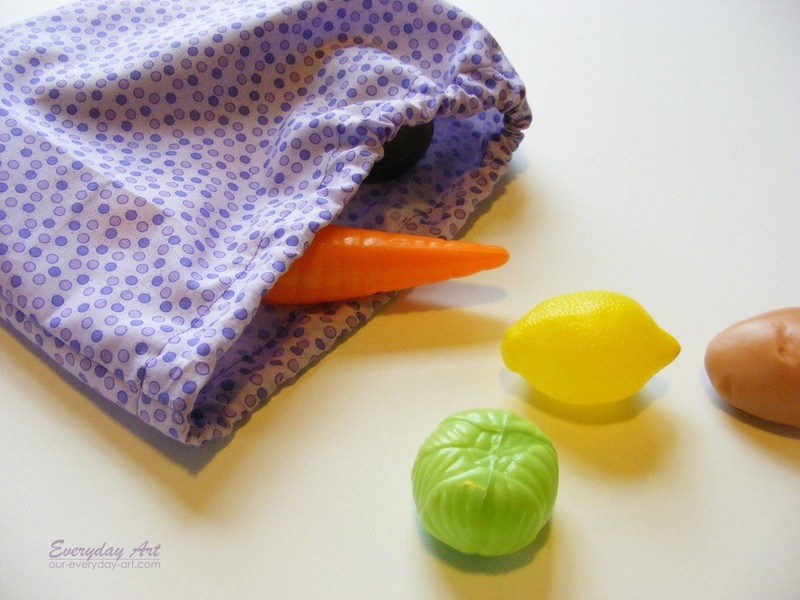 This year was no exception, and after a few weeks of toys scattered throughout the house, I went to work. 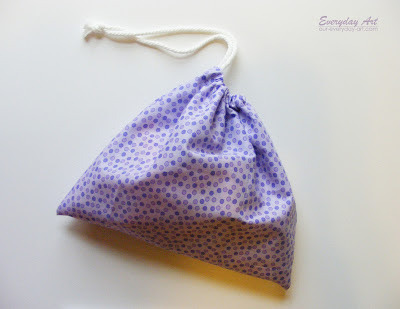 This drawstring bag was one of my solutions. 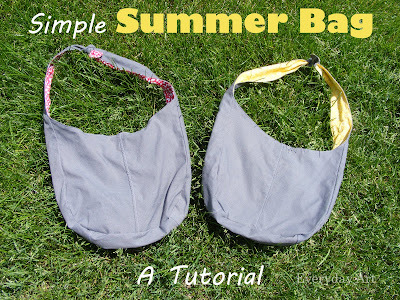 Its quick and easy to make AND easy for little ones to use. 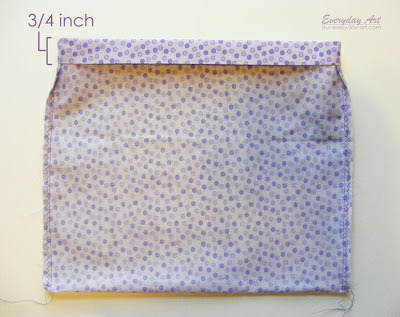 You can make any size you want, but I'll just use a 12x12 bag as an example. 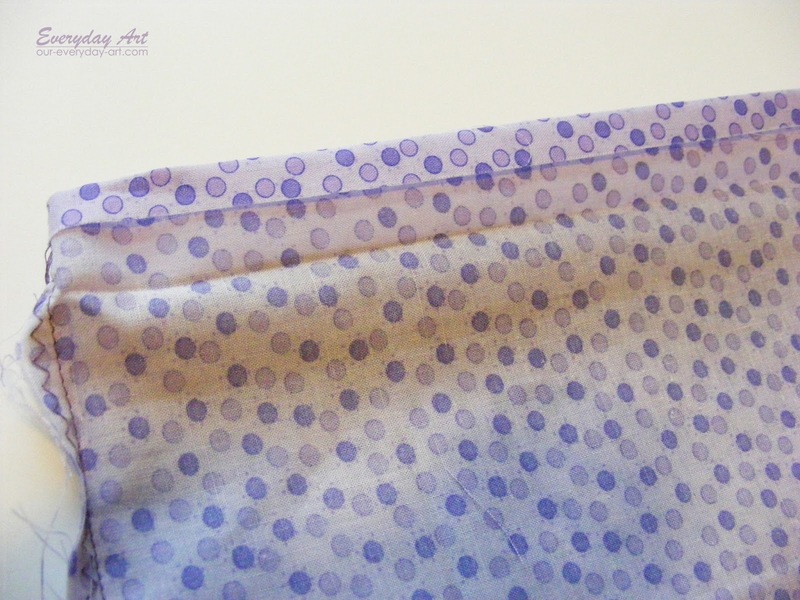 First cut your fabric. 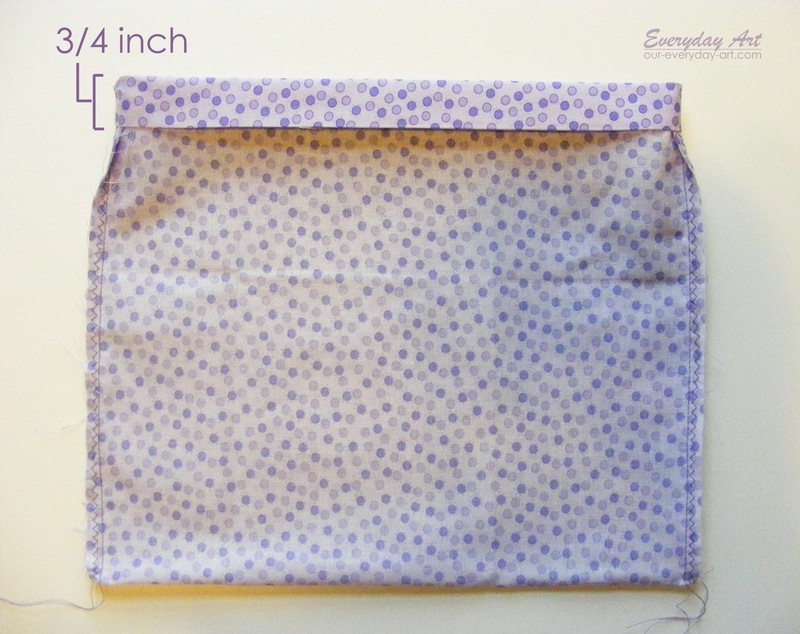 For a 12x12 bag, cut a piece 12.5 inches by 26 inches. 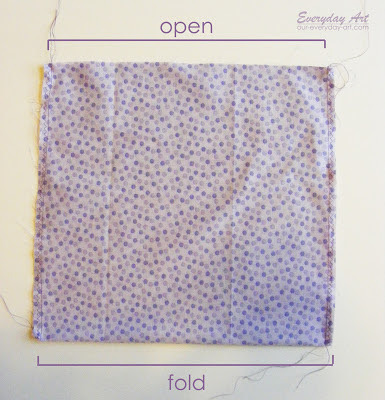 Fold your fabric in half (so its almost square). Make sure the right sides of fabric (the nice side you want to see when your done) are together. The folded edge will be the bottom. Sew down each side 1/4 inch from edge. Zig-zag stitch close to your seam. (This stops the fabric from fraying too much.) 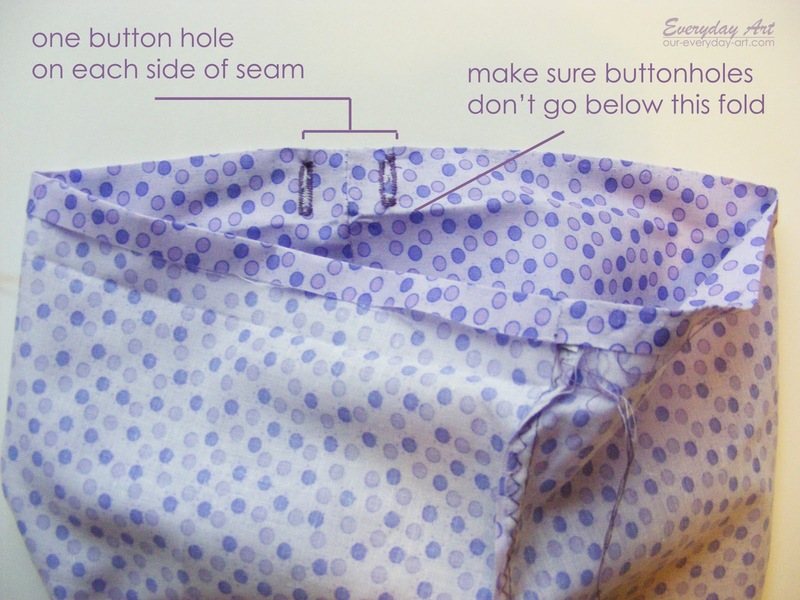 Leave the top open. Fold the top of the bag over 1/4 inch and iron. 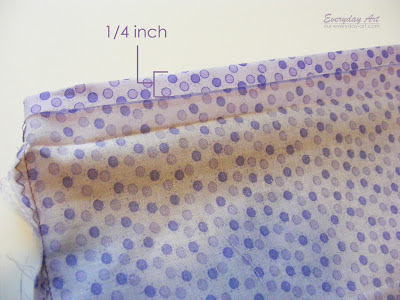 Now fold over 3/4 inch more and iron again. Now unfold the last fold. 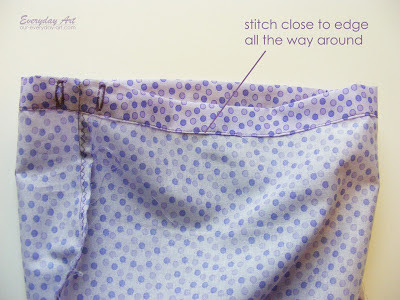 Refold your 3/4 inch fold and stitch close to edge all the way around. 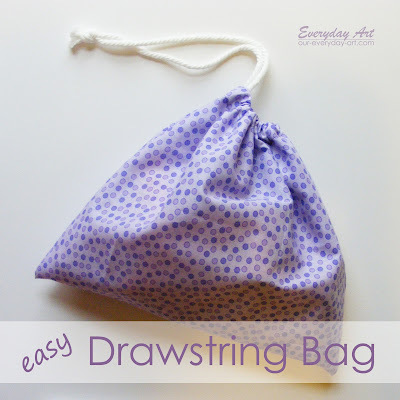 This creates a casing for your drawstring. Lace your drawstring in one buttonhole, all the way around and out the other buttonhole. 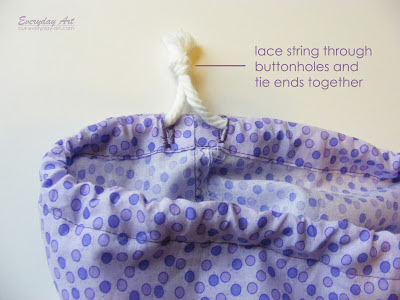 Tie the ends of your drawstring together. Now what will you put in yours? 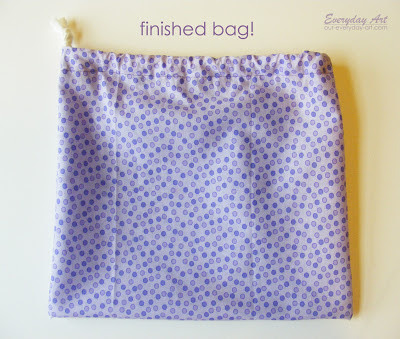 If you like this bag, here are some others (with tutorials) you might like as well!